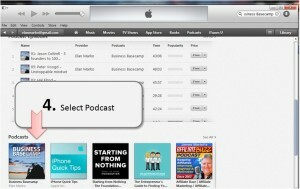 How to rate or review a podcast in iTunes in 3 min! 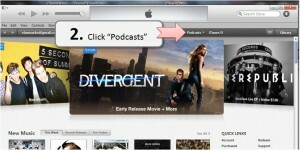 If you want to leave a 5 star review in iTunes here’s the screenshots of how to do it. 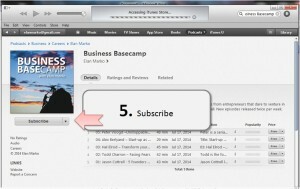 As podcasters it means a lot to us to hear from fans and it helps us rank higher on iTunes. Thanks for leaving a review.